Winter is fast approaching and we want all our season pass holders to get their passes prior to opening day, so they can head straight to the lift! The Grizzly Center will be open Saturdays and Sundays from 10:00 am - 4:00 pm for season pass purchase and printing, shopping, and Learn & Earn pick up all throughout October and November. Grizzly Center Open Weekends in October and November 10:00 am - 4:00 pm. 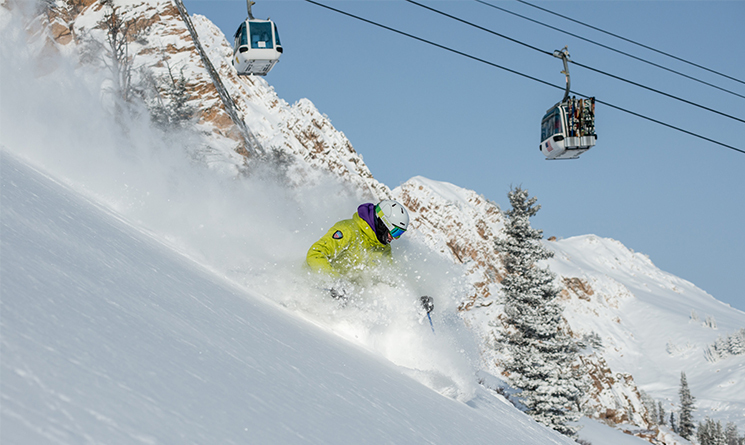 Can't make it to Snowbasin to get your pass printed? We will be off-site printing passes at these locations.